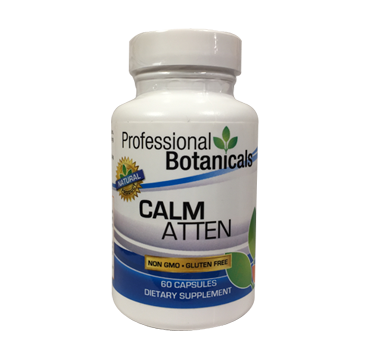 This formula, CALM ATTEN (Formally Addenol), is specifically designed to aid overcoming the problems of Attention Deficit Disorder (ADD + ADHD). 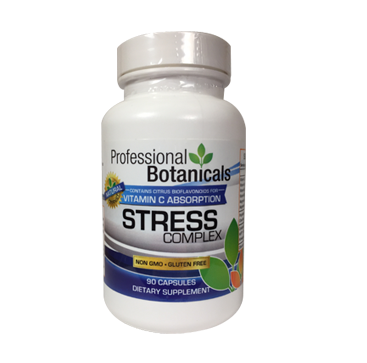 It promotes a calming effect, stimulates alertness, improves attention span and stimulates brain function. L-Glutamine (150mg) Glutamine and its derivative form, Glutamic Acid, make up over 50% of the brain’s amino acid composition. Glutamine readily crosses the blood brain barrier. 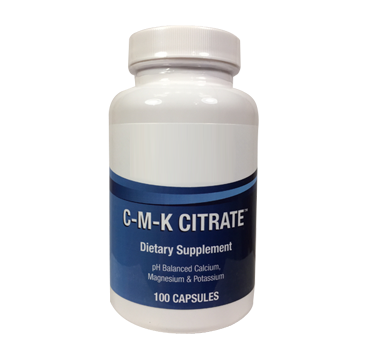 This brain glutamate supplies the energy for proper brain function. 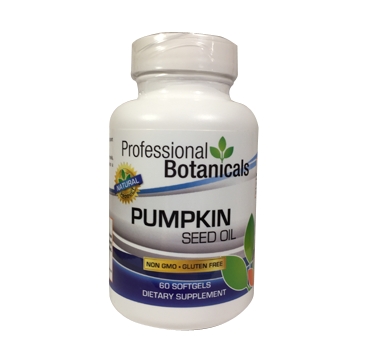 It’s also utilized to detoxify the brain and other body parts from the clouding effects of ammonia build-up. Pyro-5-Phos (B6) Vitamin B-6 deficiency can contribute to depression and moody behavior. This is because it is a major co-factor in the production of serotonin, a mood elevator in the brain. Gotu Kola – Standardized Extract 12.5 mg. (10:1 triterpenic genines) (Hydrocotyle asiatica) Gotu Kola ia not related to Kolanut and does not contain caffeine. It is a brain stimulant through other activity. A clinical test was conducted using Gotu Kola with 30 developmentally disabled children. After 12 weeks they were all more attentive and better able to concentrate. 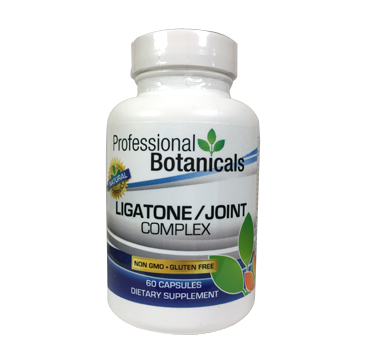 Gotu Kola enhances cholinergic mechanisms resulting in a mild tranquilizing, antistress and antianxiety action and enhanced mental function. A proprietary blend containing: Scullcap Rt. (Scutellaria lateriflora), Blue Vervain (Verbena officinalis), Rosemary (Rosmarinus officinalis) and Black Cohosh Rt. (Cimicifuga racemosa) all have a history of use as a nervine and mild sedative. Combining them provides interaction and stronger activity. Plus EDS (Enzyme Delivery System) a blend of enzymes & co-factors to improve nutrient benefits.